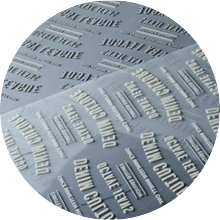 Plastisol Transfers are screen printed designs that are printed in reverse onto a special heat transfer release paper, they are then pressed onto your garments using a Heat press machine. 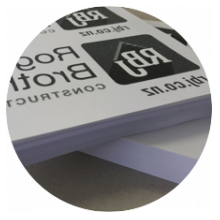 They are completely different than digital printing as it is ink not permacut/printed vinyl. We use this method when the garments needing branding have more than one layer that we can’t get in between. The main garments we find we have to use these on are rain jackets with mesh lining. When a garment has a lining and your screen printing more than one colour, the garment has a tendency to move while printed and turns out blurry. Plastisol stops this problem from occurring. 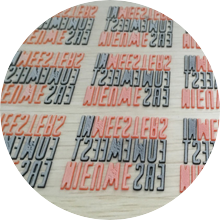 Plastisol Transfers are classed in the same bracket as screen printing so have the 25 minimum quantity order. If you are having 20 screen printed and 5 plastisol as the garments are different, that fine. Plastisol Transfers have to be set up exactly the same as screen print. It is only when you get to the actual printing of the garment that the process changes. Therefore, if you have film work already set up we can use it for your transfers. For setting up screen print/Plastisol Transfers we need High resolution images. EPS, Ai in vector format are the best. Some PDF’s work too. If you only have a PNG, JPEG, these are raster file images and will have to be re drawn at the cost of the customer.